Catching a leprechaun this St. Patrick’s Day is as easy as downloading a new iTunes game for the iPad. Getting him to hand over his treasure is the hard part. Leapin’ Leprechaun pits players against the smack-talking Paddy the Leprechaun to see who walks away with the hidden pot of gold at the end of the rainbow. Nine months of market research has been invested in the development of Leapin’ Leprechaun. The app has been uniquely designed to capture the iPad mobile game-playing market. It debut in the iTunes store just a day before St. Paddy’s Day, and if early reviews are any indication, it will enthrall players precisely as it sets out to do. One beta reviewer gave Leapin’ Leprechaun kudos for its “awesome graphics,” which includes a vibrant color scheme that features a rainbow trail each time the leprechaun is flicked. The reviewer also lauded the designers, saying, “They didn’t skimp here. 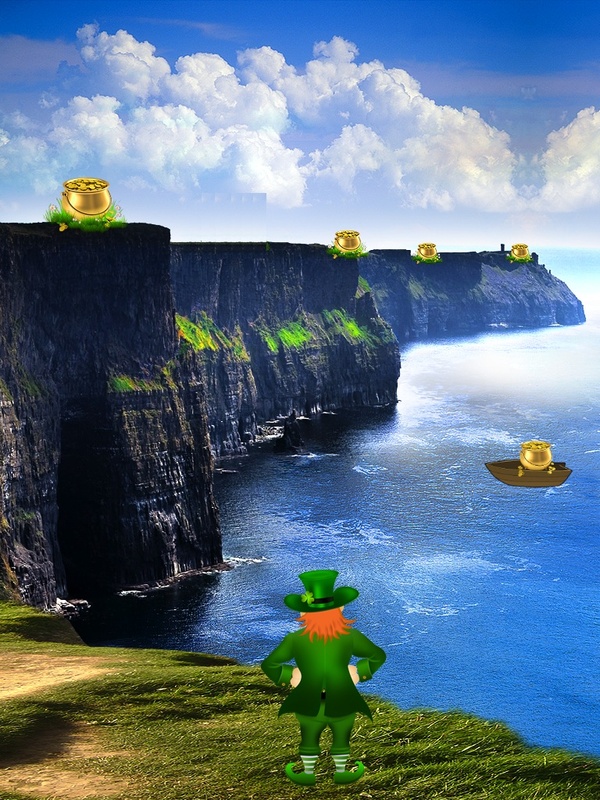 [Leapin’ Leprechaun] makes you feel like you’re in the rolling hills of Ireland.” The game’s developer, Irishman William McCarthy of Mobile Magnus, is particularly proud of this feedback since he intended for each level to transport players to totally different locations around Ireland. Conceived primarily with the 7- to 16-year-old crowd in mind, Leapin’ Leprechaun can be played by anyone with an iPod. Younger audiences, however, will find the mischievous ways and hilarious scolding of the main character, Paddy the Leprechaun, most relatable. Hence, McCarthy is paying serious attention to what this age group is saying. 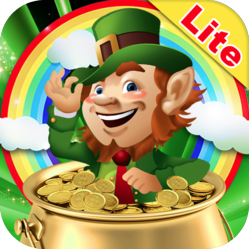 The initial St. Patrick’s Day iTunes launch of Leapin’ Leprechaun will feature the first three levels of the game along with a bonus level for free in the Lite version. The future full version will include more levels, culminating in six regular levels, one bonus level and one hidden level.